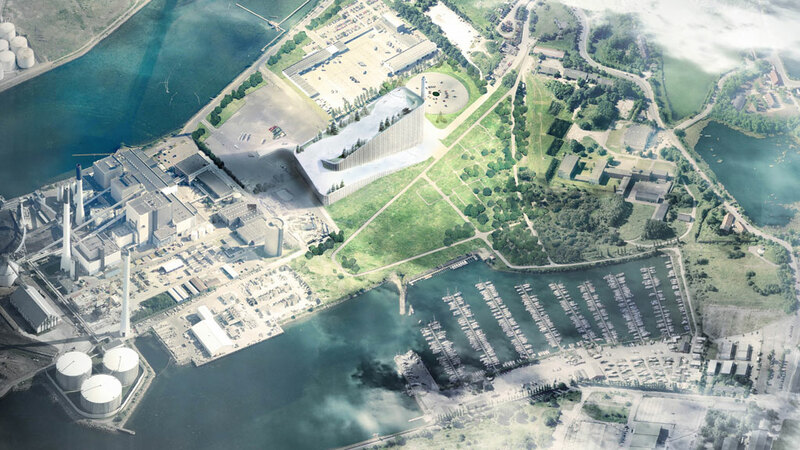 It might look like something out of Bladerunner, but Copenhill in Denmark is real – and will shortly become the world’s first artificial ski slope to located on the top of a waste management centre! Copenhill (aka Amager Bakke) is due to open next month. The 440m slope will have beginner and intermediate runs, as well as a 180m black run. A lift inside the plant will take skiers back to the top, although beginners will be able to use a magic carpet. 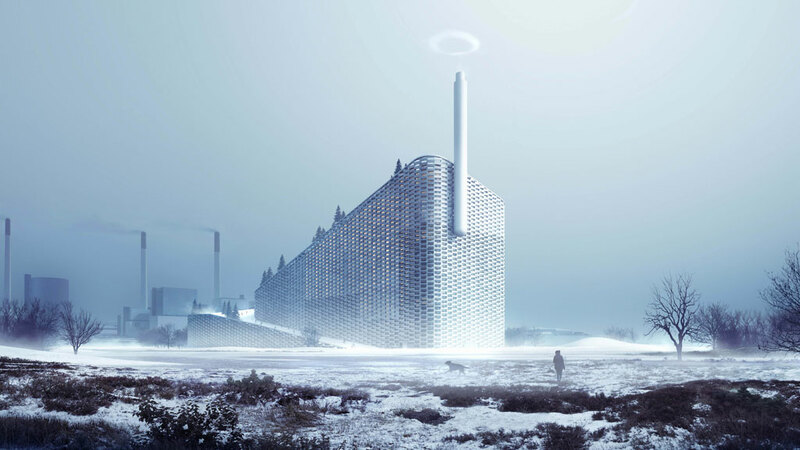 The plant is the most efficient waste burning and energy-generating plant in the world and has been designed to process 400,000 tons of waste every year, generating heat for 150,000 households and low-carbon electricity for 550,000 people. If you’re in the area there is an open ‘Skate Day’ on Sunday 25 November where you can visit the ‘rolling’ centre and try out your roller skates, scooters, skateboards and roller skates. The ski center will include a ski shop, rental shop, café and après ski bar. You can find out more about Copenhill on their website. This entry was posted in Travel and tagged copenhill. Bookmark the permalink.